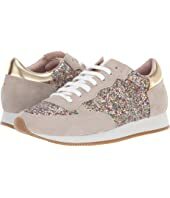 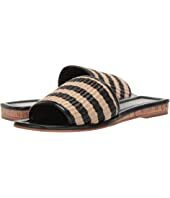 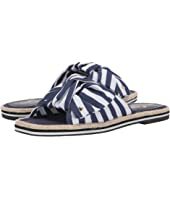 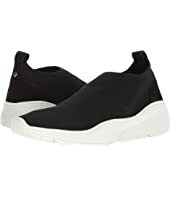 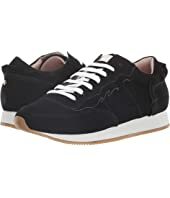 Kate Spade New York Felicia Sneaker MSRP: $118.00 $82.99 Rated: 4 stars! 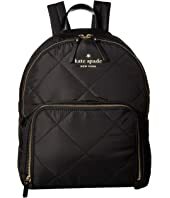 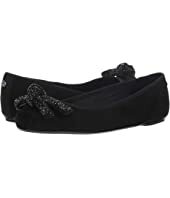 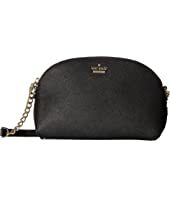 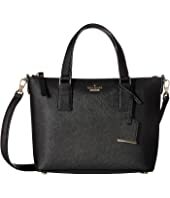 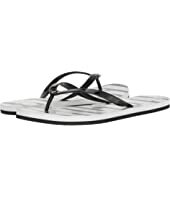 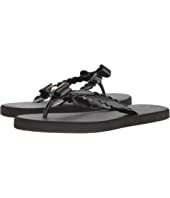 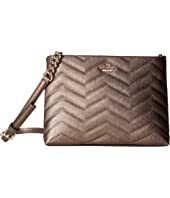 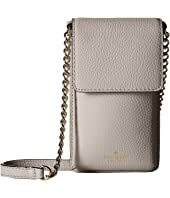 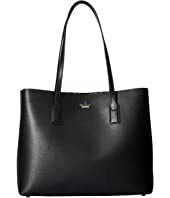 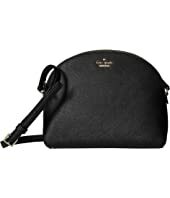 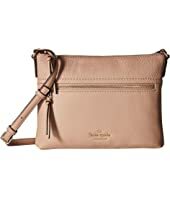 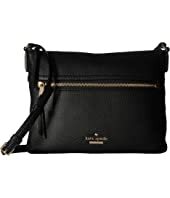 Kate Spade New York Daxton MSRP: $198.00 $159.99 Rated: 4 stars! 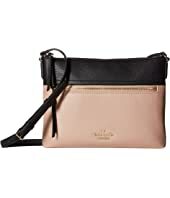 Kate Spade New York Caliana MSRP: $138.00 $110.99 Rated: 5 stars! 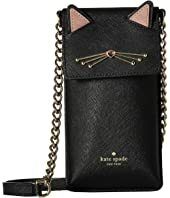 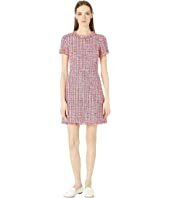 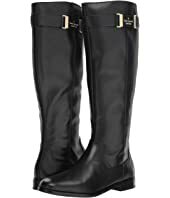 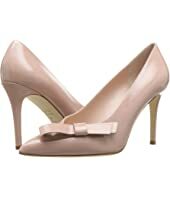 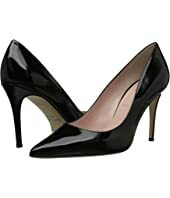 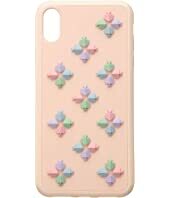 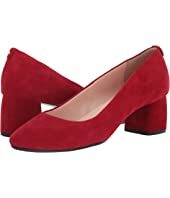 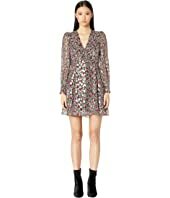 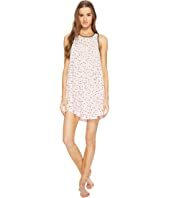 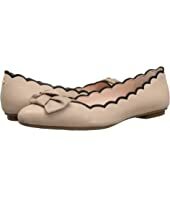 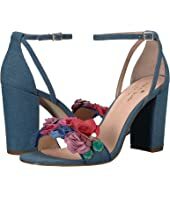 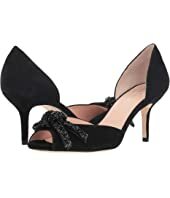 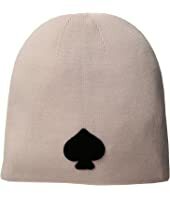 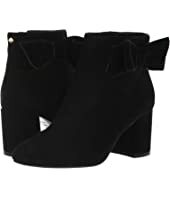 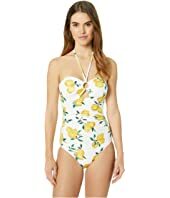 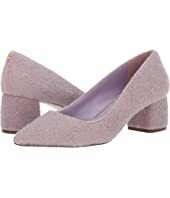 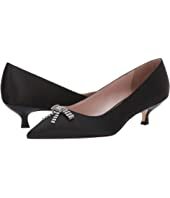 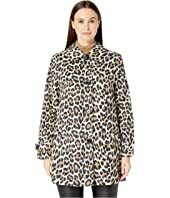 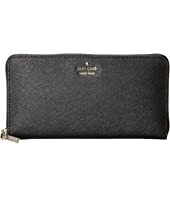 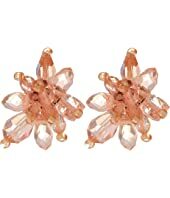 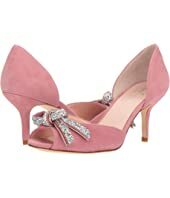 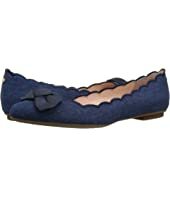 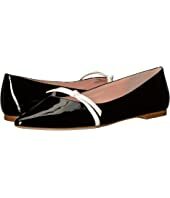 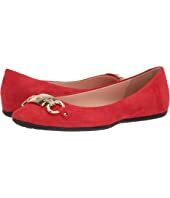 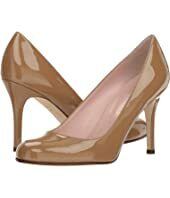 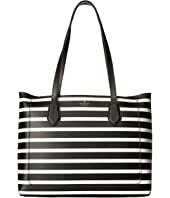 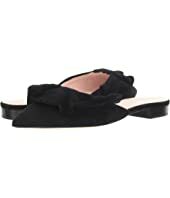 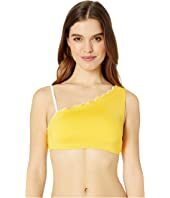 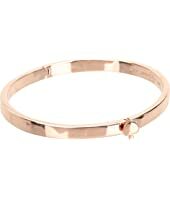 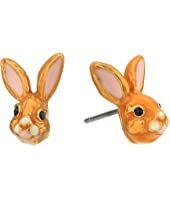 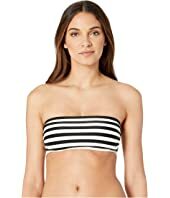 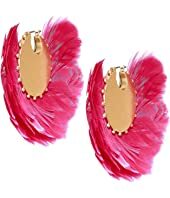 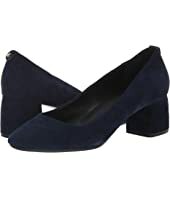 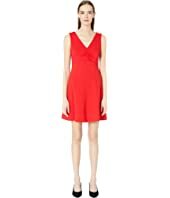 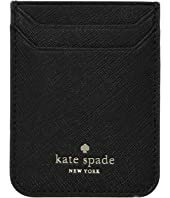 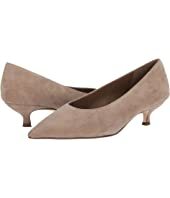 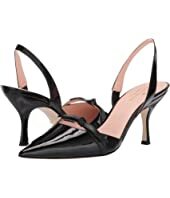 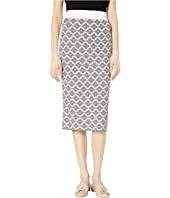 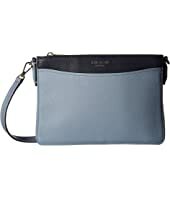 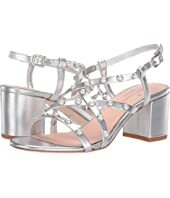 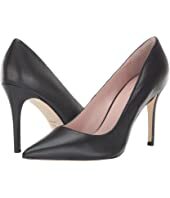 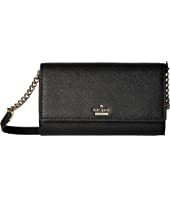 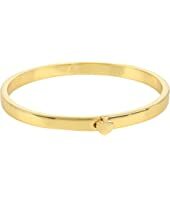 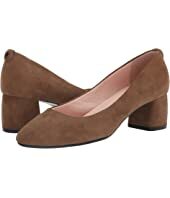 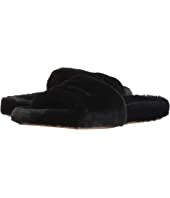 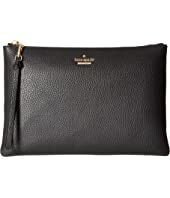 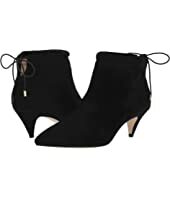 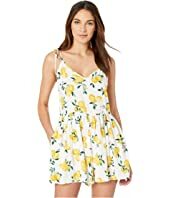 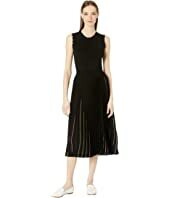 Kate Spade New York Madlyne MSRP: $248.00 $169.63 Rated: 4 stars! 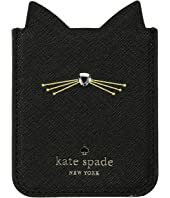 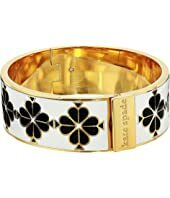 Kate Spade New York Denise MSRP: $58.00 $31.99 Rated: 4 stars! 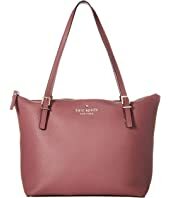 Kate Spade New York Harbor Lane Toni MSRP: $168.00 $134.40 Rated: 3 stars! 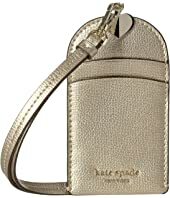 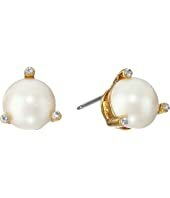 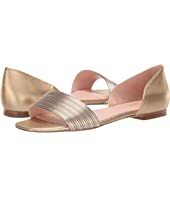 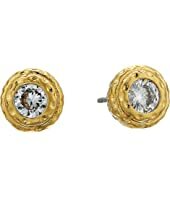 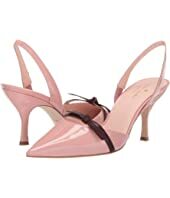 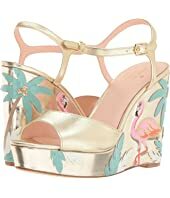 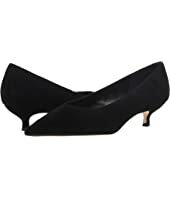 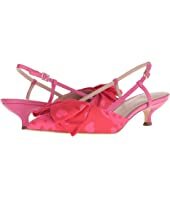 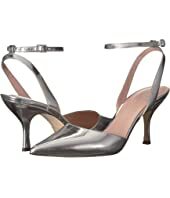 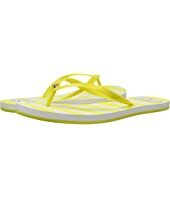 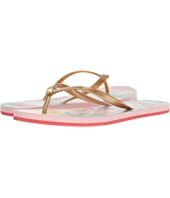 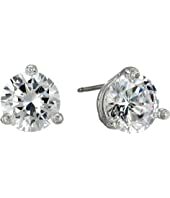 Kate Spade New York Thalia MSRP: $98.00 $58.80 Rated: 4 stars!